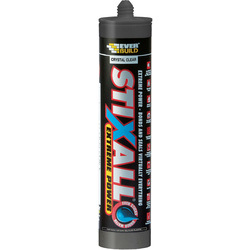 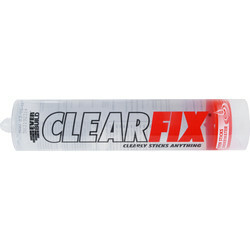 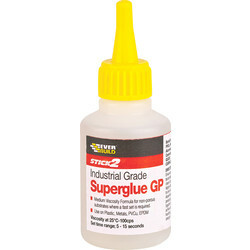 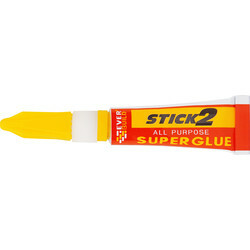 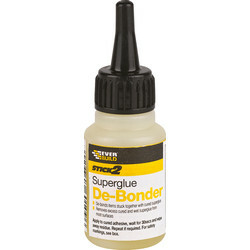 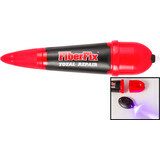 Securely stick with powerful adhesives such as super glue from Toolstation. 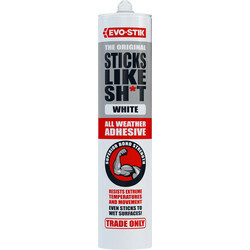 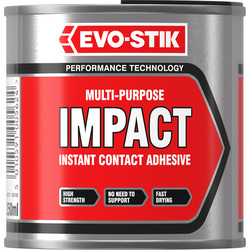 Our range includes grab adhesives, adhesive glue and super glue gel from trusted brands Evo-Stick, Gorilla Glue and Loctite. 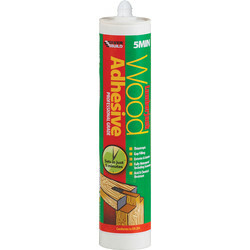 Find everything you need for effective tile adhesive, wood adhesives and wallpaper adhesive. 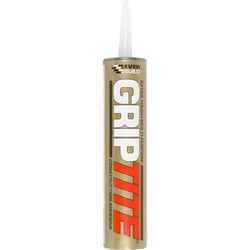 Shop grab adhesives from Sika, such as the Sika multi stick grab adhesive that has incredible grip and high bonding strength. 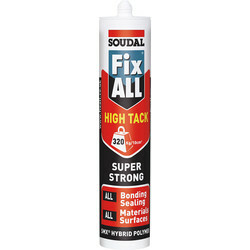 Sika adhesive sticks porous and nonporous materials such as glass, plasterboard, brick and timber. 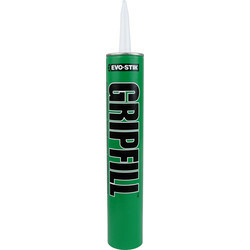 Pinkgrip is a solvent free adhesive; a go-to grab adhesive for sticking just about anything on the site without the need for underpinning. 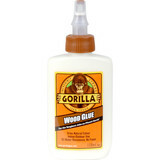 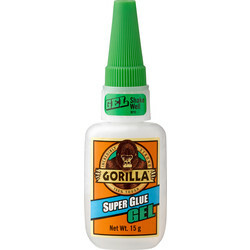 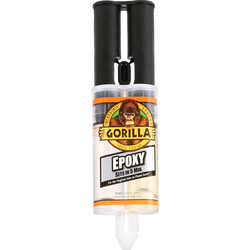 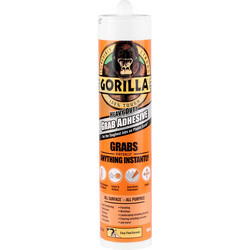 Gorilla Glue instant grab adhesive grips most surfaces instantly, and can be used indoors, outdoors or under water. 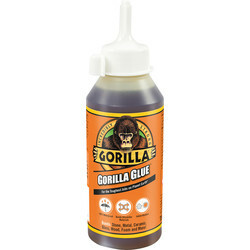 For general adhesives, consider Unibond, Everbuild and Gorilla Glue. 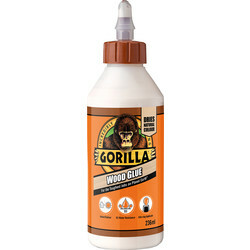 Bond wood, metal stone and ceramic with Gorilla Glue. 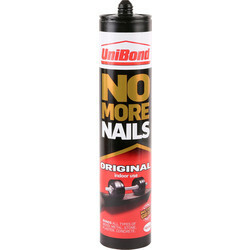 Use Unibond repair extreme adhesive for a solvent free adhesive that withstands extreme weather, water and vibrations. 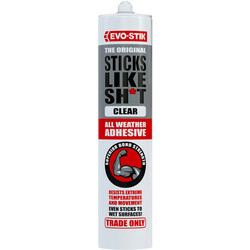 For multi-material usage including wood, PVC, cork, rubber and stone use Everbuild contact adhesive. 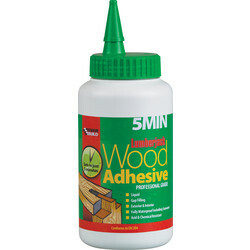 Wood adhesives are available in a range of strengths, finishes and uses. 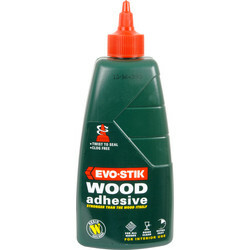 Evo-Stik exterior resin is fast-setting, dries to a clear finish and is suitable for all wood types. 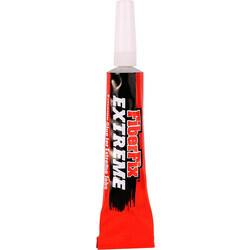 For large applications, Everbuild 5-minute polyurethane wood adhesive gel sets hard in only 5 minutes and dries clear. 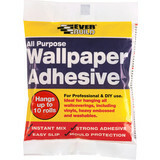 Everbuild all-purpose wallpaper paste contains a powerful fungi, high tack and excellent adjustability for any corrections. 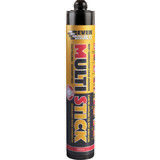 Hang up to 30 rolls with each pack. 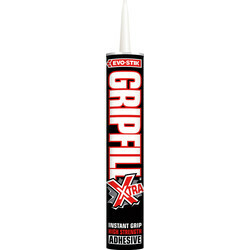 Browse the vast range of super glue and adhesive brands in our range, such as Araldite, Soudal, Fiberfix and Siroflex. 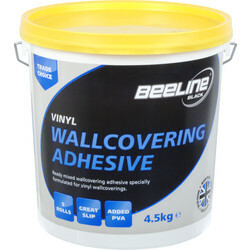 Spend over £10 online for free delivery with your order or click and collect from your nearest branch.